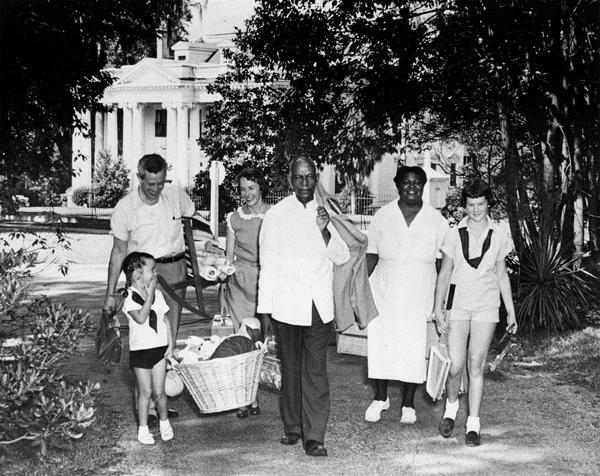 In 1955, former Governor LeRoy Collins, far left, moving from the prior Governor's Mansion to his new home, "The Grove." 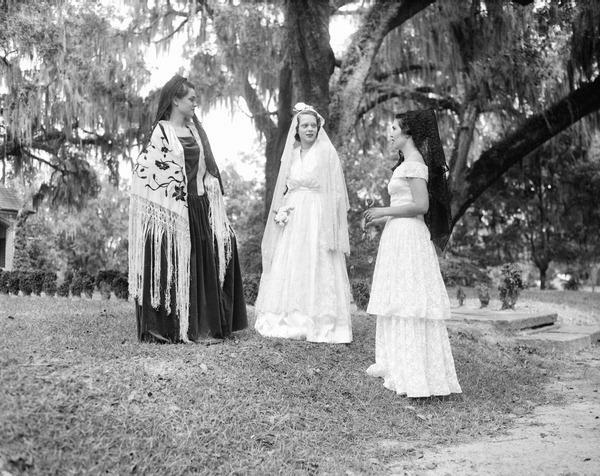 Young women in costume during the Tallahassee Trail event in 1949. 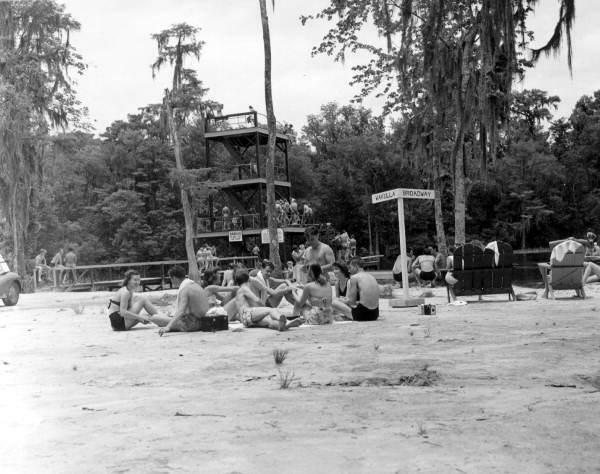 Sunbathers at Wakulla Springs, 1946. A soap box derby race, 1962. 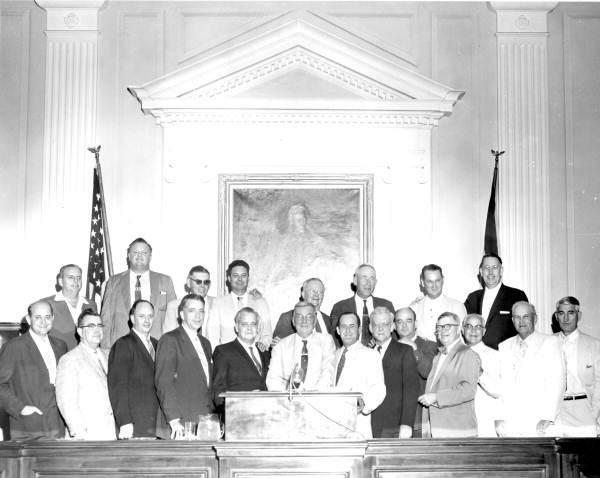 Group portrait of the Pork Chop Gang, a North Florida league of lawmakers. 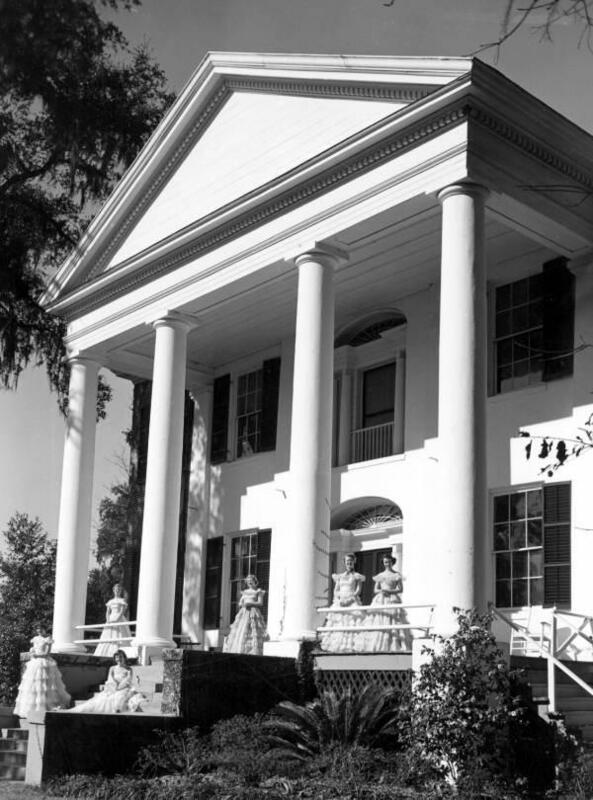 The Grove mansion during the Tallahassee Trail event in 1951. 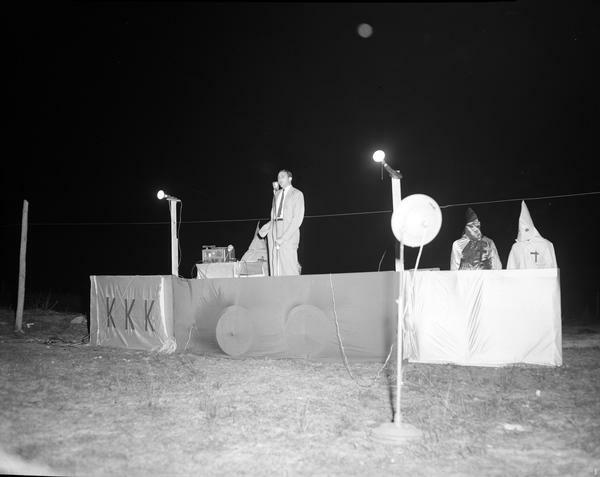 A Ku Klux Klan rally in Tallahassee, 1957. 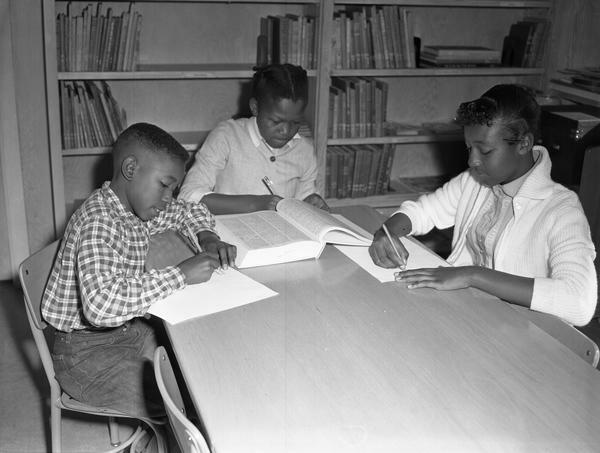 African-American children studying in a library in 1960. 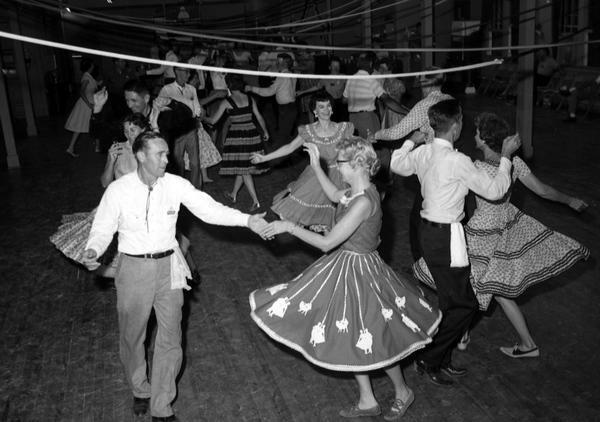 People square dancing in 1963. 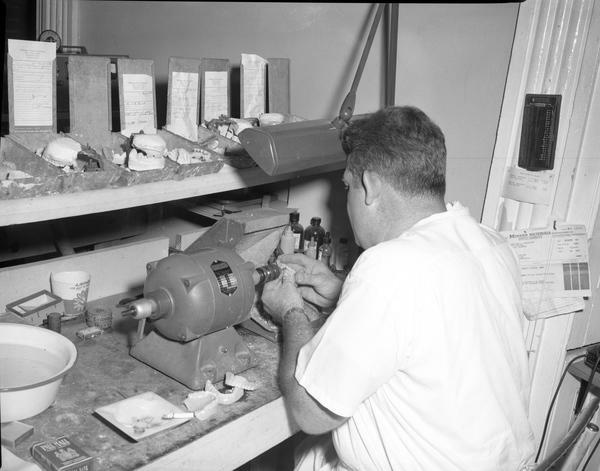 Making false teeth in Tallahassee, 1959. 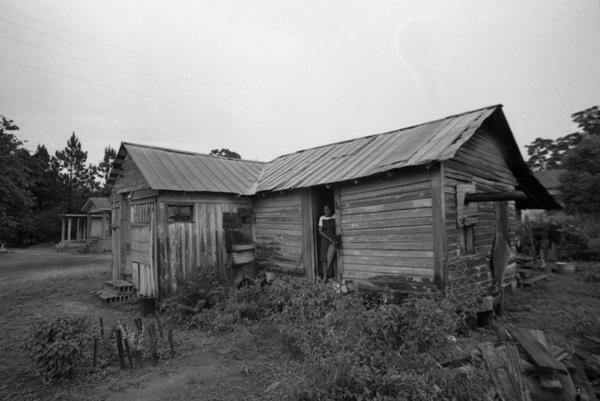 Silva notes the tint of the Old South was strong in Tallahassee when he moved there (he mentions a restaurant serving "Wop Salad," served with Italian dressing), but with the growth of the city's political class, things have changed. 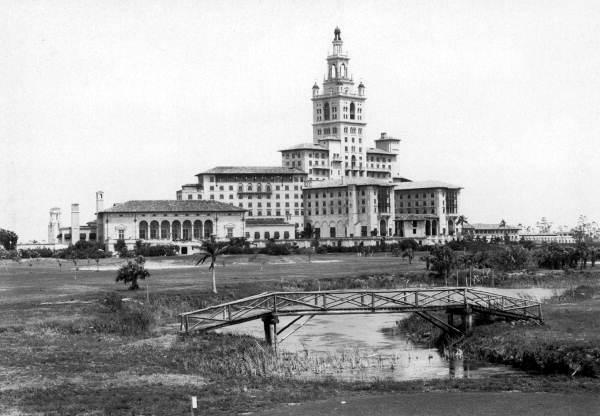 He writes that governors in the 1960s started aiming to separate Florida from its neighboring southern states through changes in education and environmental policies. 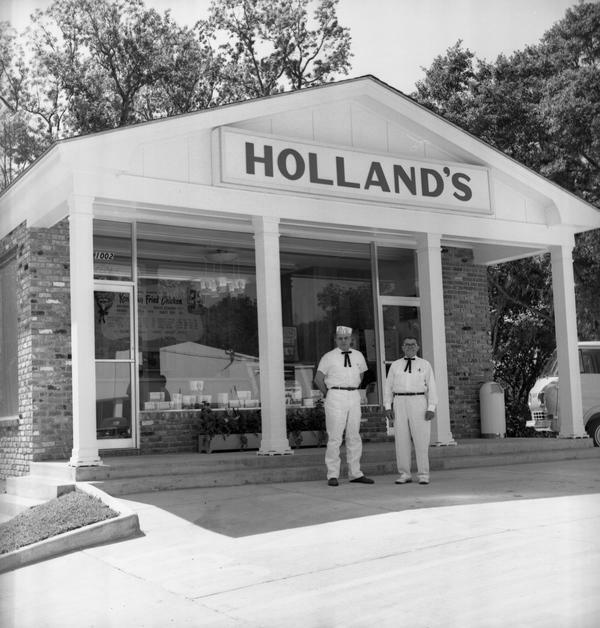 The Sunshine State's rapid growth in the '50s and '60s had begun threatening environmental treasures, such as springs in North Florida once known for their "gin-clear" waters. 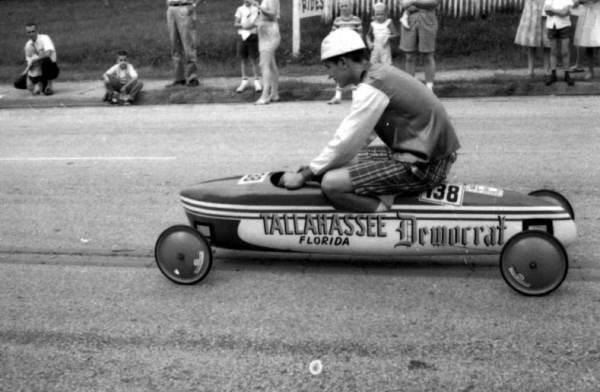 As state officials meet to do the work that has come to define Florida's capital now, we bring you photos of Tallahassee's past, from the State Archives of Florida. Click through the photos above. 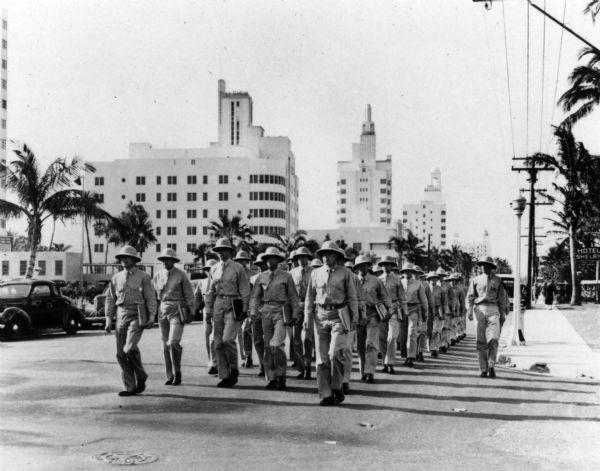 Below, click through the years to see how the city's demographics have changed. 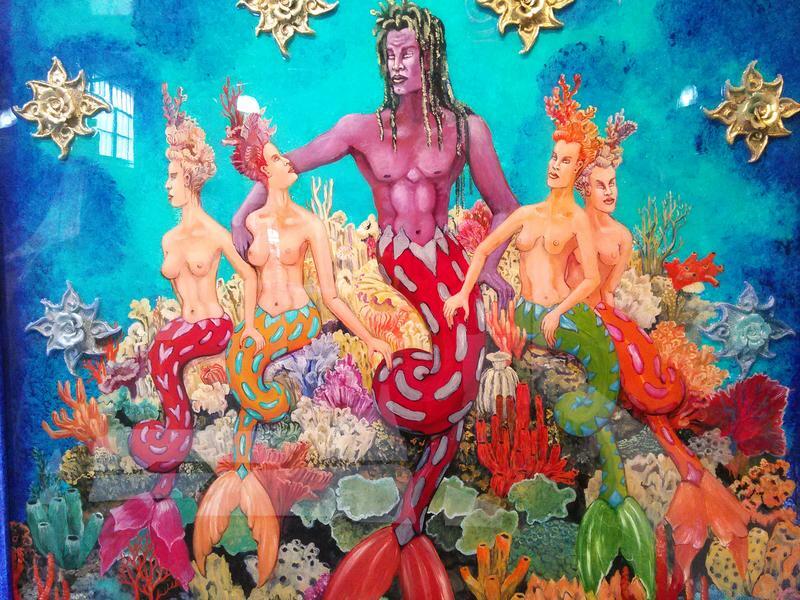 Cuban-born sculptor Roberto Estopiñán used his island’s tumultuous decades as his muse. 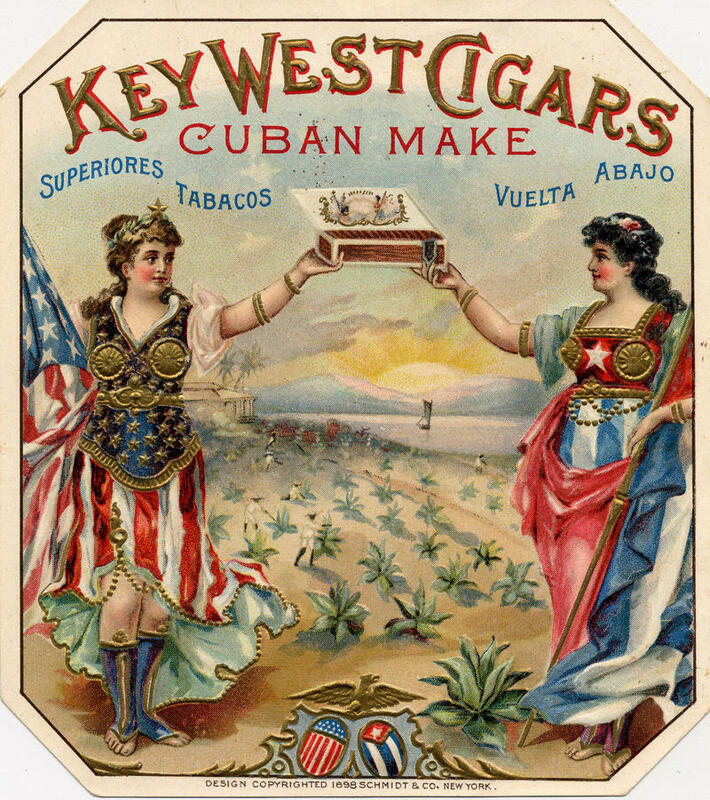 His art reflected Cuba's political turmoil during the 1950s and later became more naturalistic during his exile. Also a printmaker and draftsman, Estopiñán was a pioneer of direct carvings using wood and of welding techniques in Latin America. 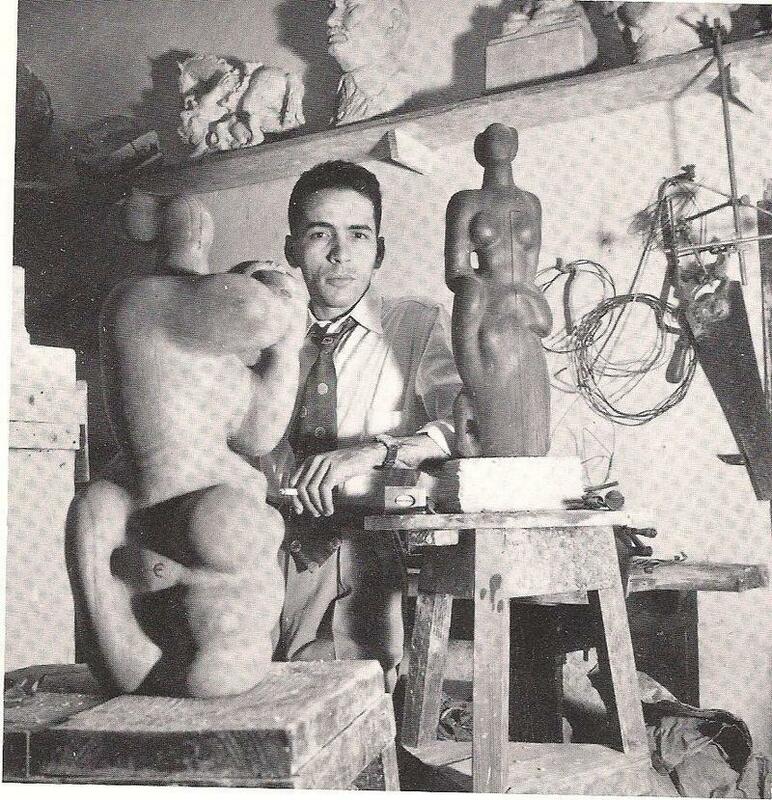 He is also recognized for his 1980s bronzes of the female torso.